Affiliate Summit East 2016 is taking place Jul. 31 – Aug. 2, 2016 at the New York Marriott Marquis. The 3-day conference includes an exhibit hall with affiliates, merchants, vendors, and networks, as well as multiple tracks of educational sessions covering the latest trends and information from affiliate marketing experts. There's even a program dedicated specifically to Affiliate Summit newcomers. 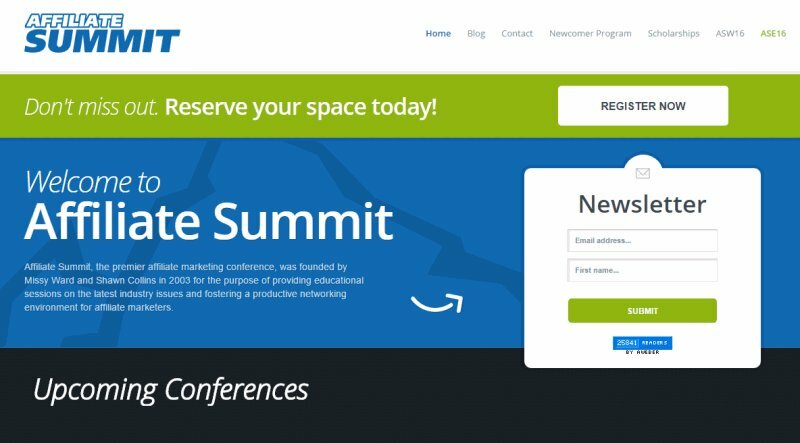 Conference rates nearly double after May 13th, so book your Affiliate Summit ticket early! Thoughts? Are you going? Leave a comment below! Affiliate Summit 2007 West Fees to Increase Soon!